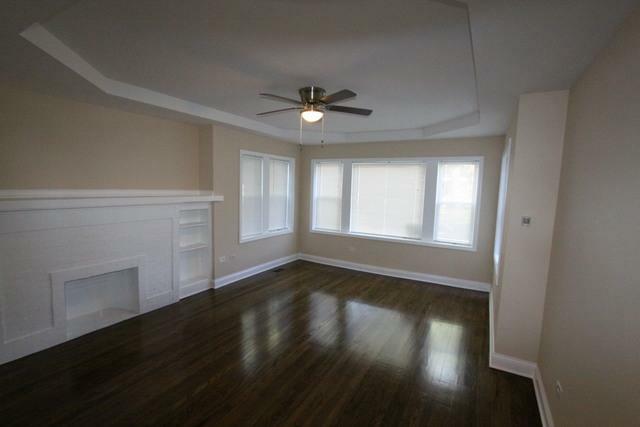 Once again, great 2flat located on a great block. 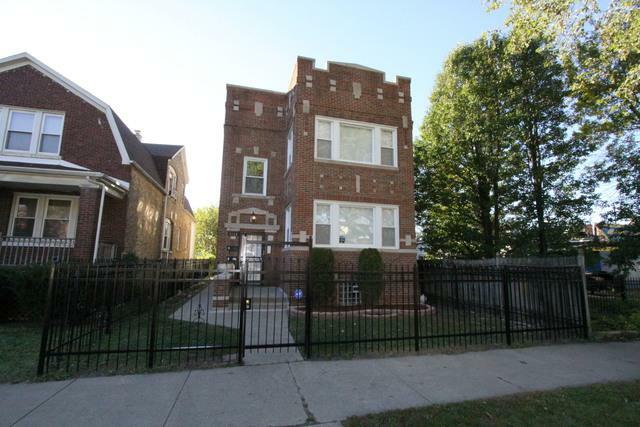 This duplexed down multi-unit won't last long. 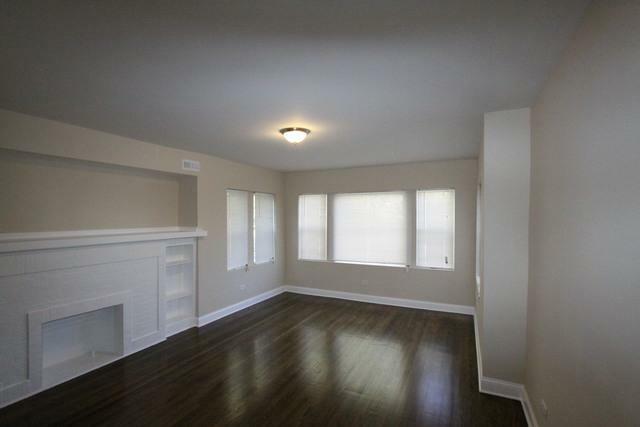 Over 4000 square feet of renovated living area. BBC has out done itself again. New updated electrical, new plumbing, new windows, new kitchens, new baths, new everything. Huge living, dining and bedroom areas. 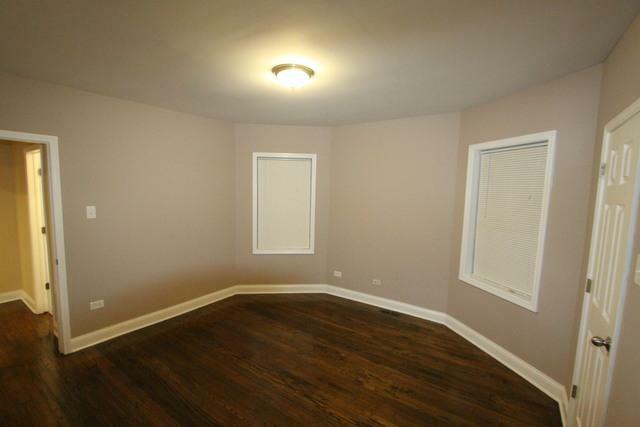 New hardwood flooring and freshly painted walls throughout, you won't be disappointed. Hurry now and you still can have Thanksgiving dinner here with your family. Sold by Family Pride Realty.